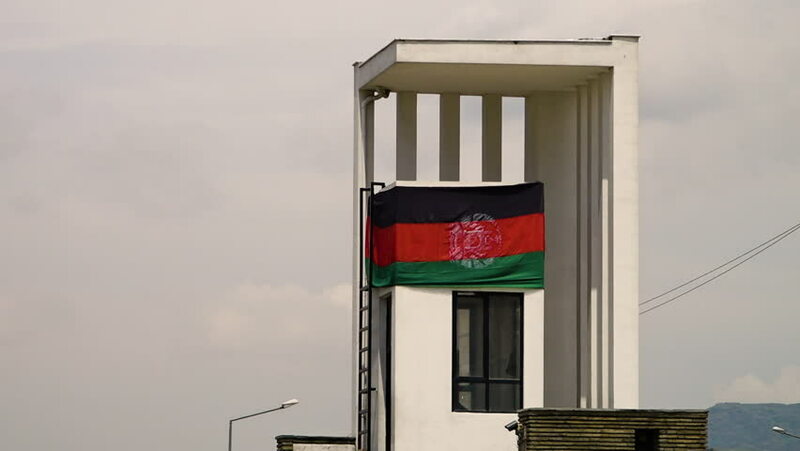 A zoomed in shot of a an Afghan flag on a wall. hd00:12MAPLE GROVE, MN/USA - JANUARY 16, 2015: Williams Sonoma retail store. Williams-Sonoma, Inc. is an American consumer retail company. 4k00:16September 12th. 2017. Gardner, Illinois, USA. Route 66 Attraction with coca cola signs. hd00:56CIRCA 1981 - Wind shields and other modifications are developed for trucks to make them more fuel efficient.